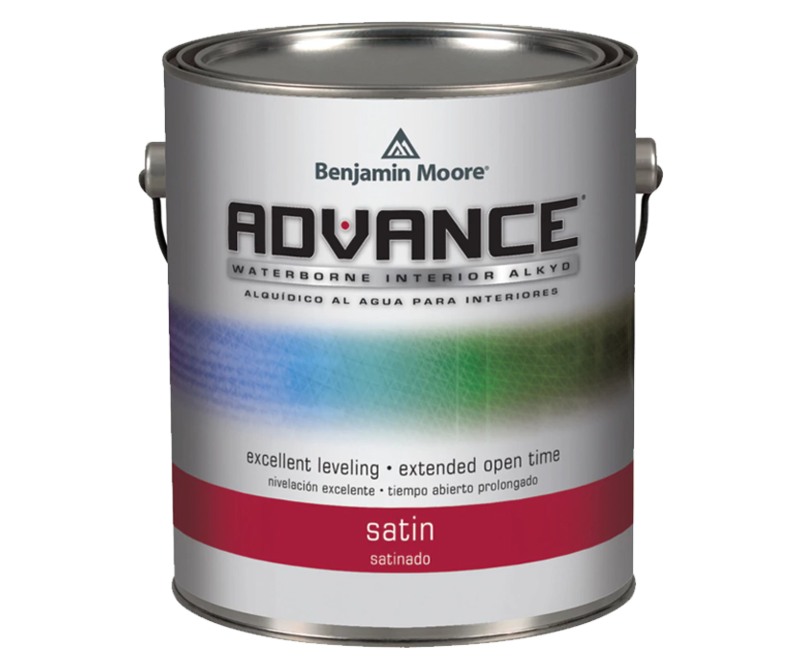 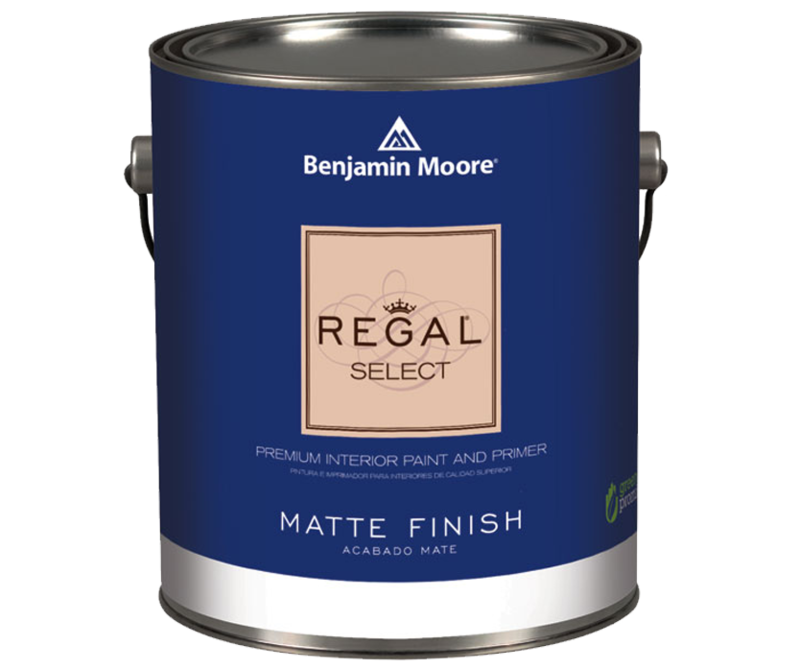 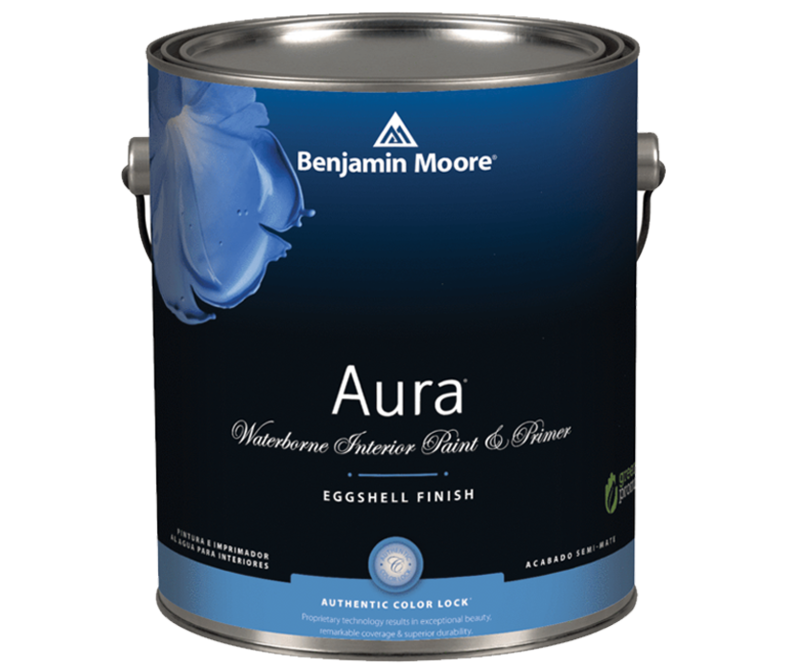 Seabrook Paint is proud to be an independent Benjamin Moore paint seller, serving the Jackson, Ridgeland, and Flowood communities. 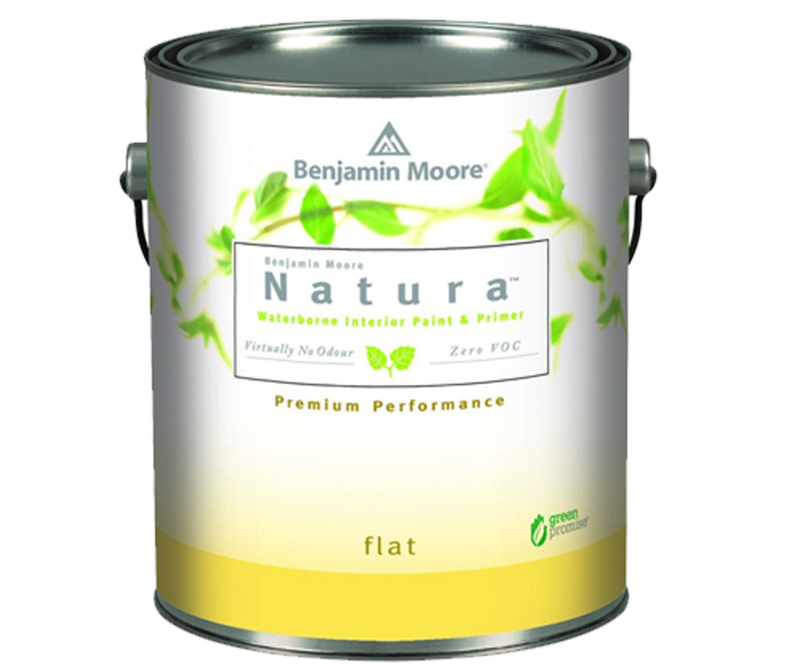 We are happy to assist you in all your home decorating and home improvement needs. 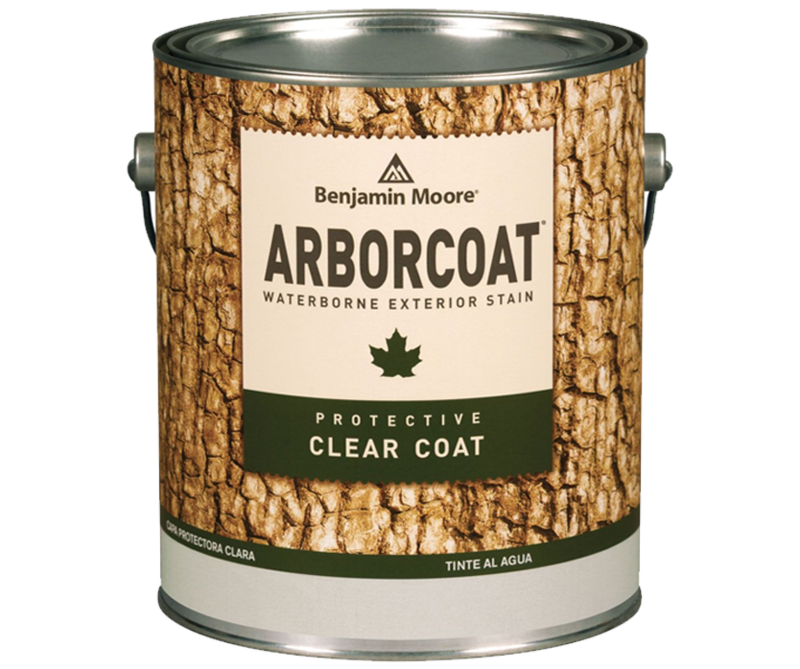 Here, you’ll find helpful information about Seabrook Paint products and services, along with great tips and ideas for all your home projects.